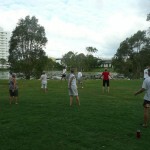 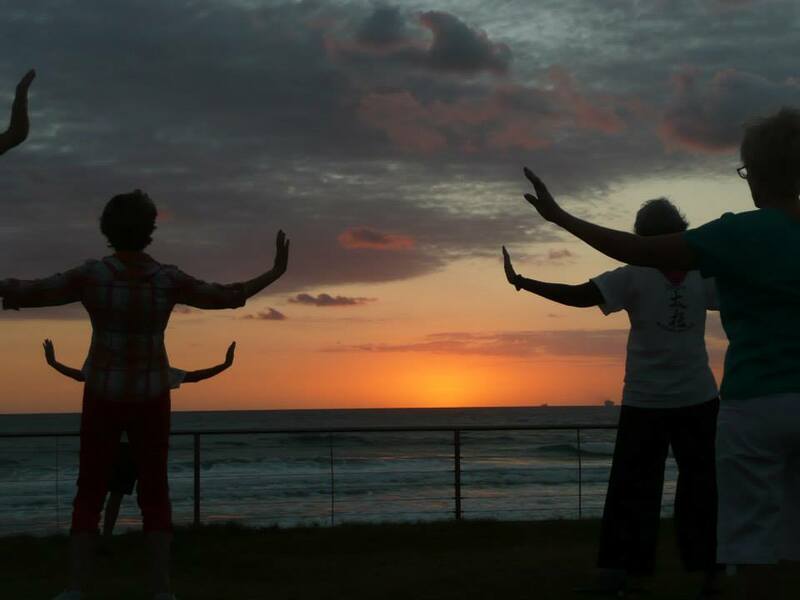 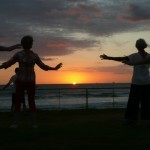 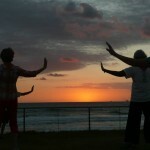 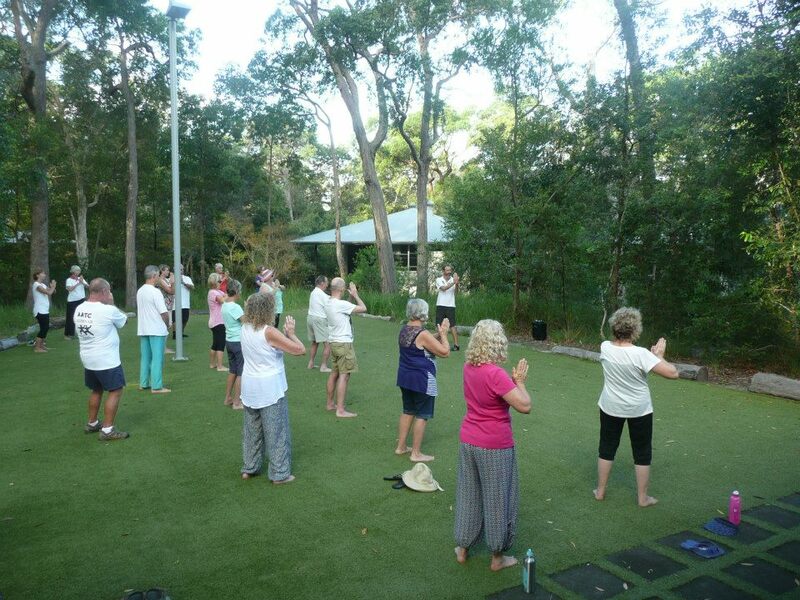 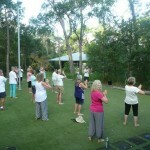 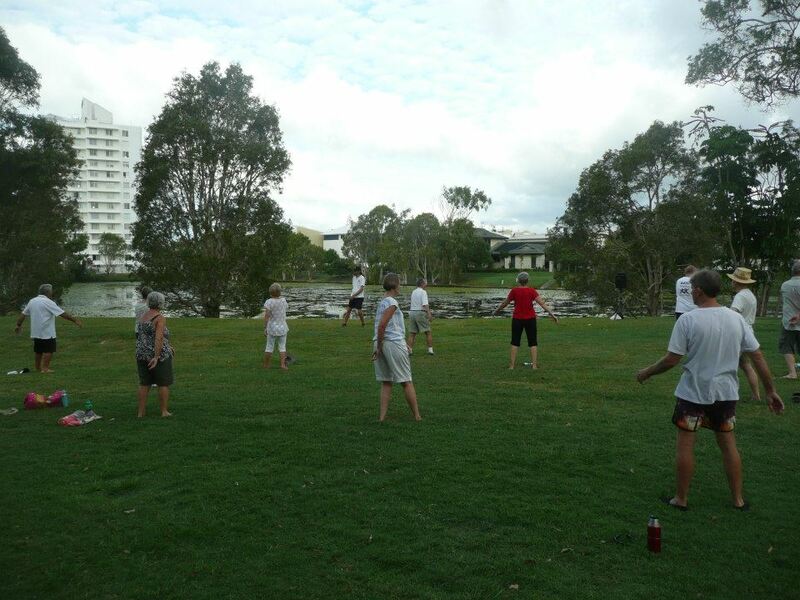 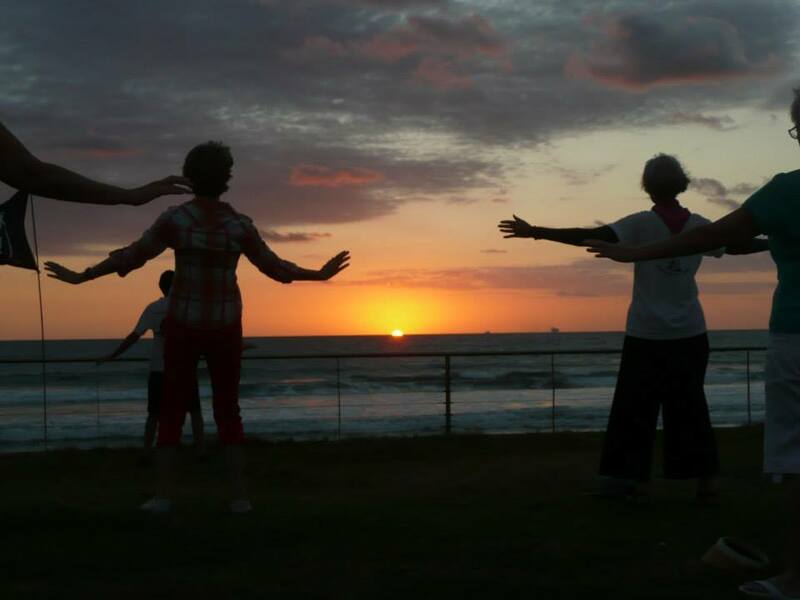 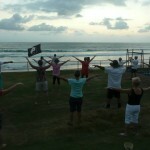 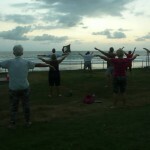 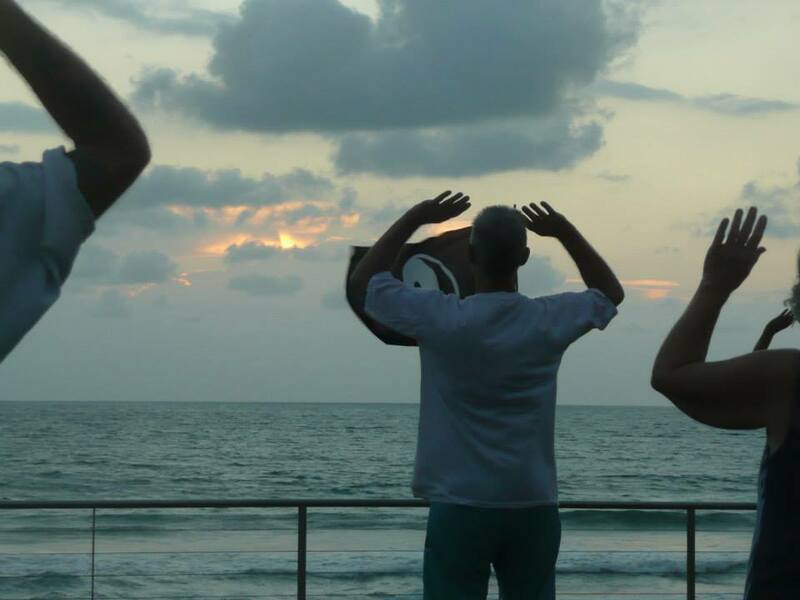 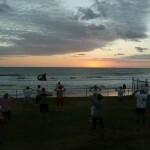 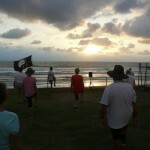 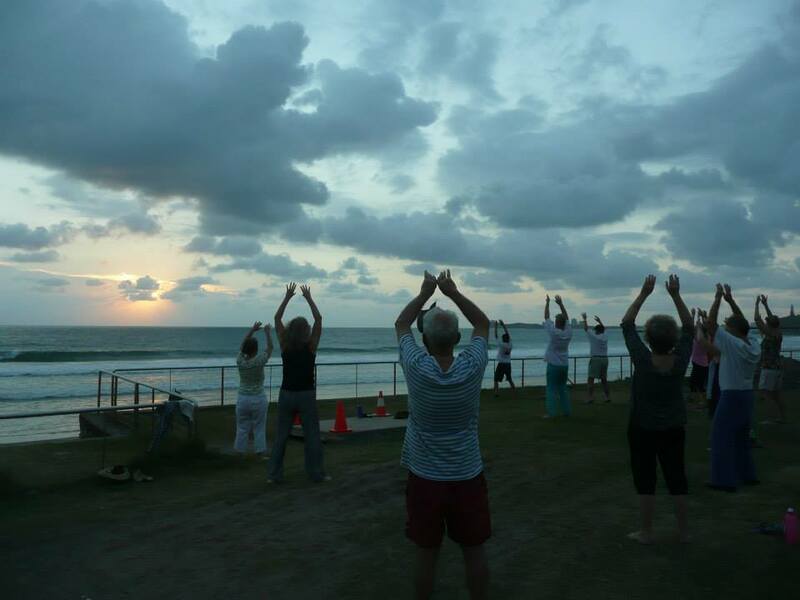 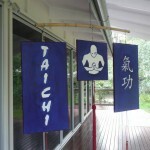 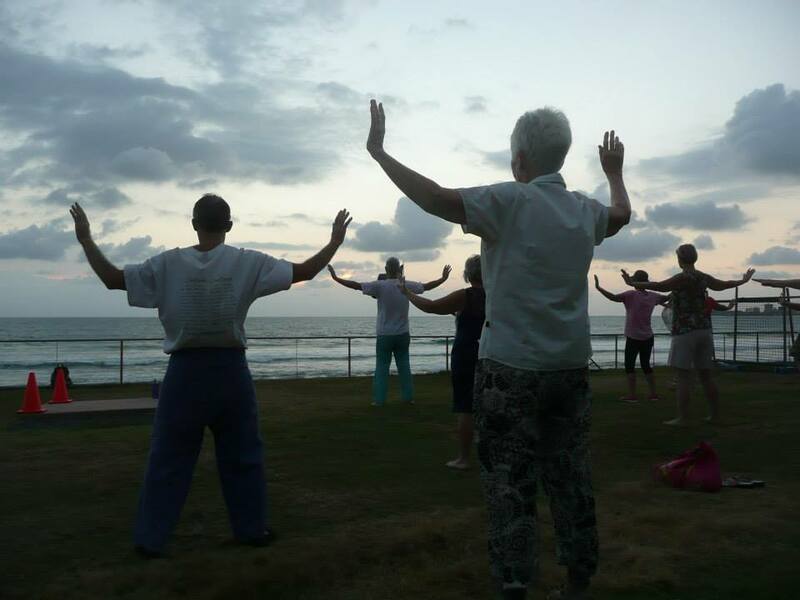 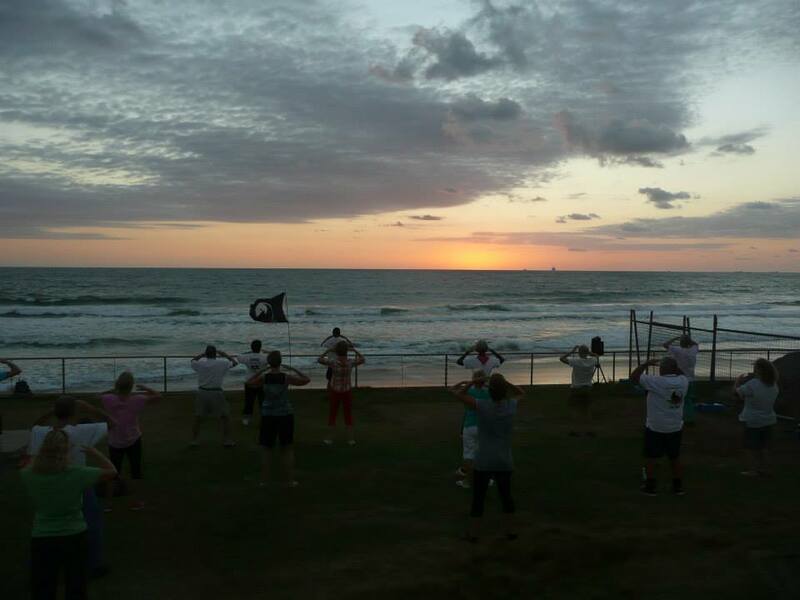 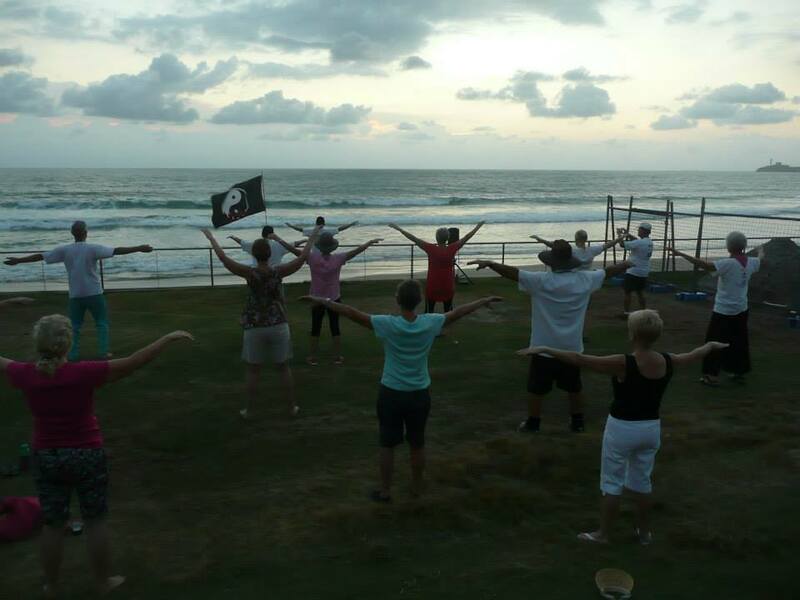 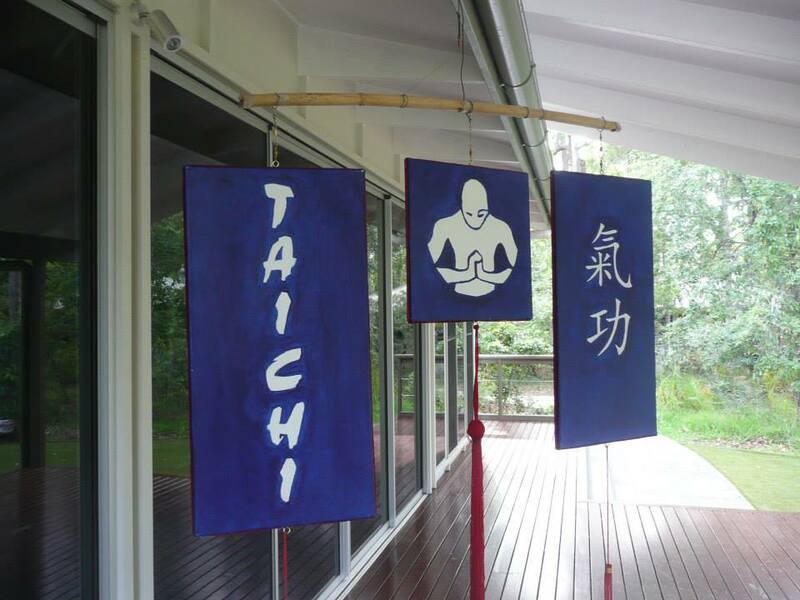 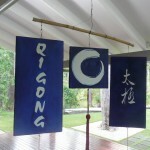 Our Annual Tai Chi Weekend Retreat was held at the beautiful Alex Park Conference Center on Queensland’s Sunshine Coast. 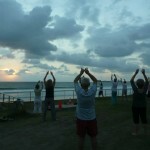 It was enjoyed by 29 participants. 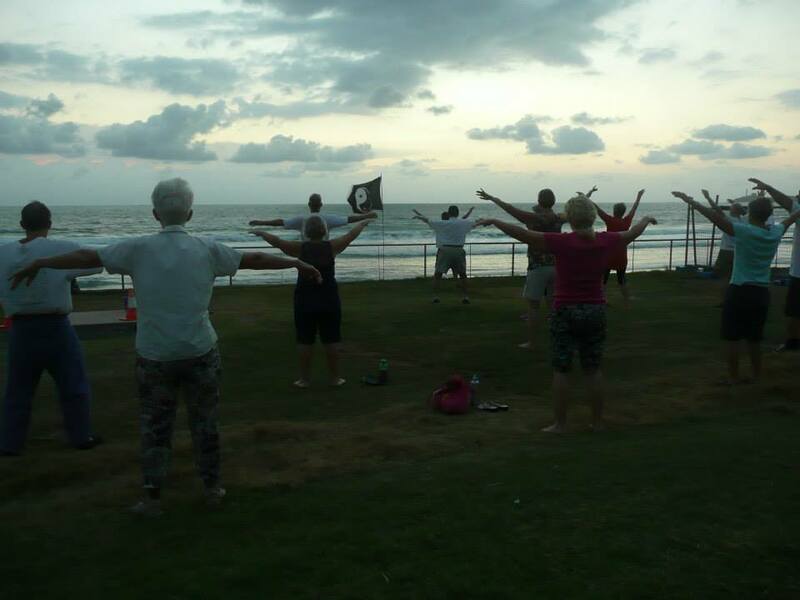 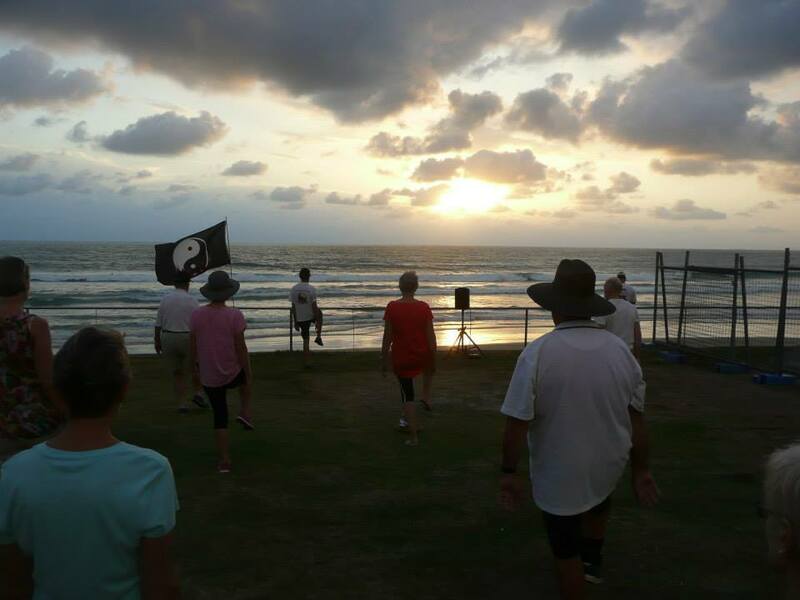 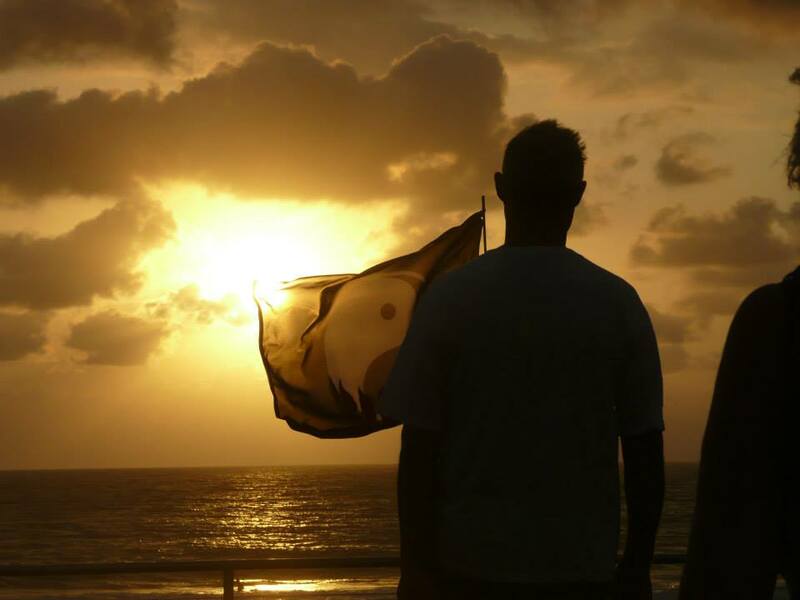 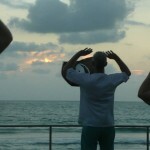 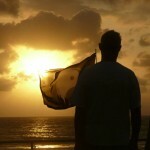 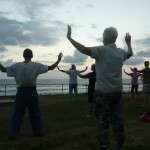 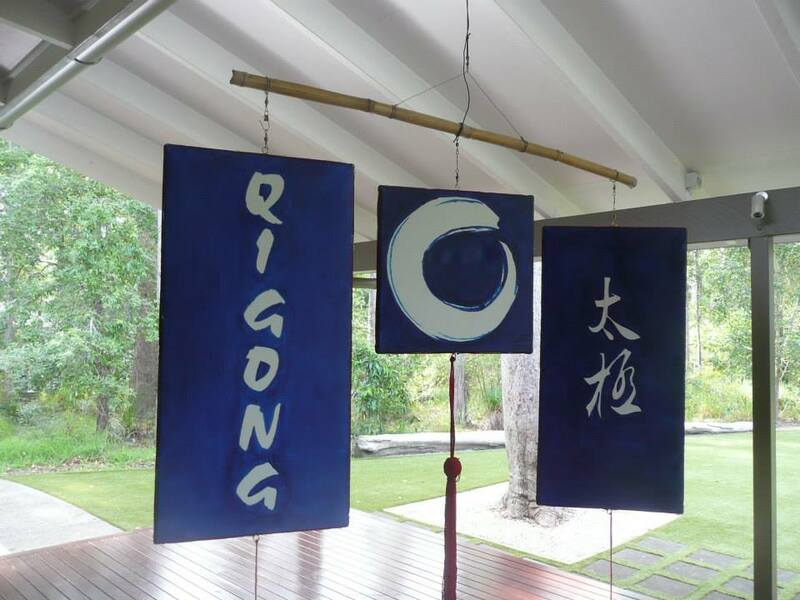 There were many opportunities for learning and friendship with highlights being Tai Chi and Qigong at sunrise on the beach as well as in the shade by the lake and other tranquil outdoor settings.